Bridport is a historic market town whose reputation was built on rope making. 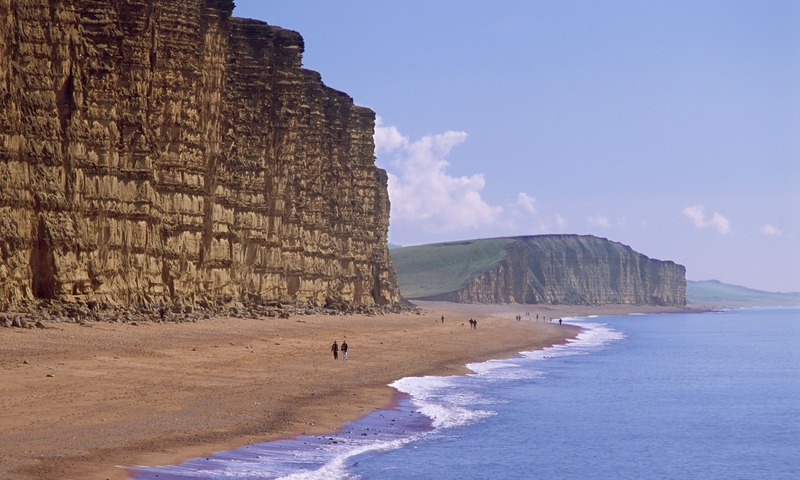 It has become a very popular holiday destination in recent years offering access to both the Jurassic Coast at West Bay as well as being in close proximity to the Swannery at Abbotsbury and Chesil Beach to the east and Charmouth to the west, renowned for fossil hunting. 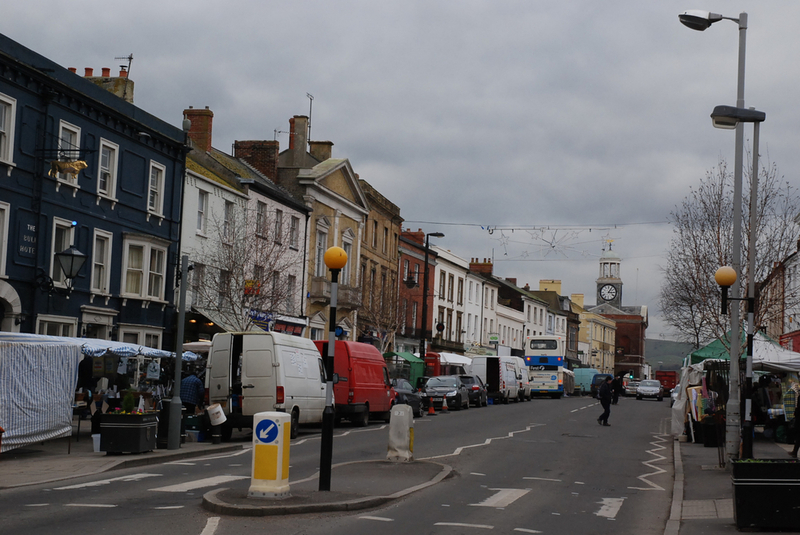 Bridport has retained a cross section of niche independent retailers as well as having a street market on Wednesdays and Saturdays. 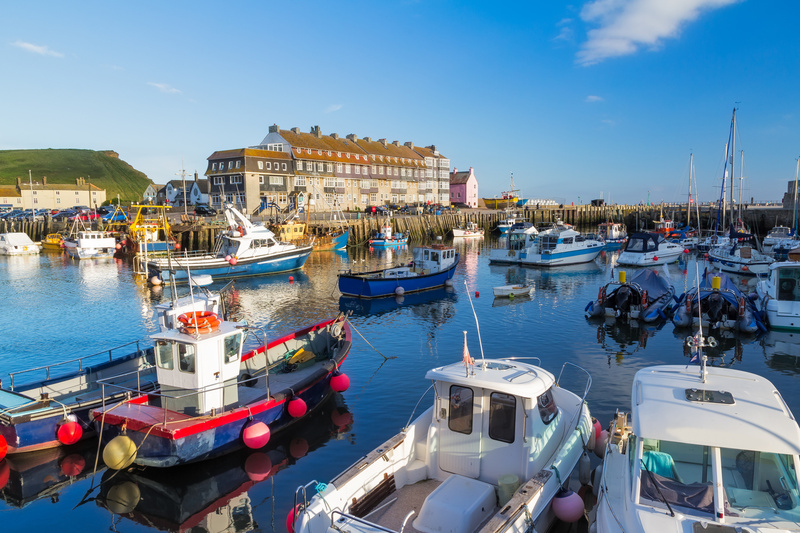 There is a thriving artists' community with an art centre, cinema and museum in South Street, all of which give Bridport its unique character. There are numerous supermarkets as well as a farm shop just two minutes drive from Colly Farm. The County town of Dorchester, in the heart of Thomas Hardy country, lies some 15 miles to the east.